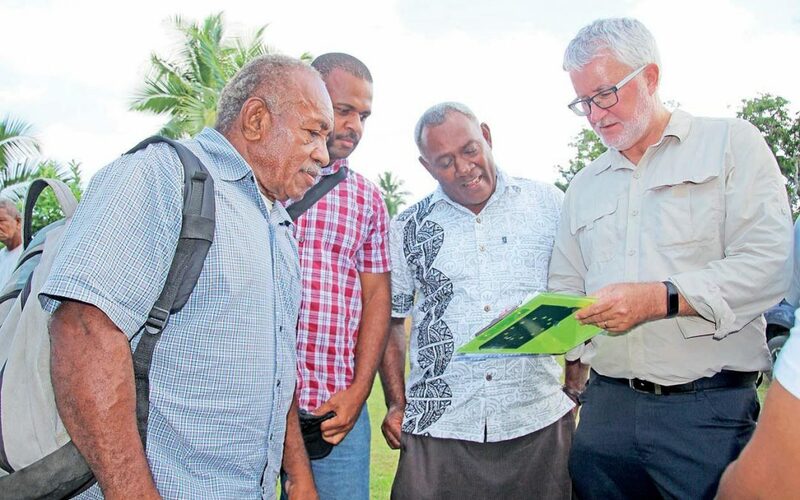 The Fiji Grazing Livestock is a recently formed group brought together by the Fiji Crop & Livestock Council in order to represent the Sheep, Goats and Beef Cattle farmers around the country. To promote the interest, protect and maintain just and proper treatment of members in all aspects of livestock. To negotiate all matters relating to the promotion and development of the Livestock Association. To voice the needs of the grass root level of Livestock Farmers. To do all such things as are incidental or conducive to the attainment of the above objectives. The dairy industry is 20% self-sufficient at about 13.0M liters of milk per annum. The combined meat industries are around 55% self-sufficient. Grazing livestock; pigs and poultry have been identified to have the highest scope for development to raise the standard of living in social and economic terms. Although livestock nutrition was part of livestock development programmes, it was not addressed to develop feed technologies to impact production in a major way. 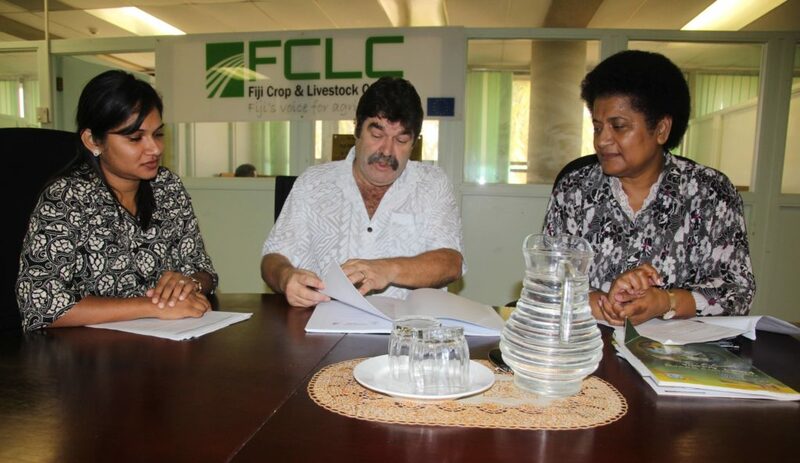 Hence nutrition still remains the single most important factor limiting livestock production in Fiji. Total pastureland in the country is 170,00 hectares of which 34,000 hectares are under semi-improved natural pastures and 8 – 10,000 hectares improved pasture with exotic species. Also 300,000 hectares of extensive natural grassland, about 19,000 hectares under coconut and a large area under pine plantation. 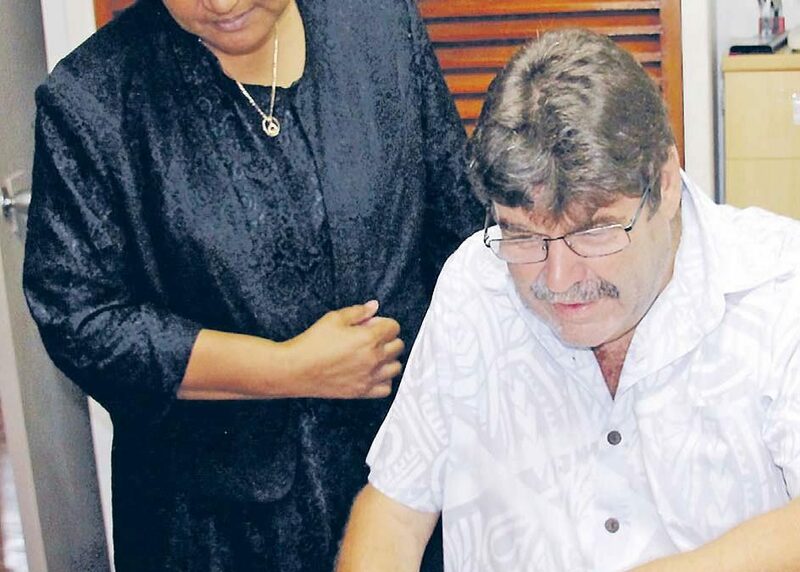 In Fiji there are also a number of agro-industrial by-products such as wheat and rice bran, coconut meal, brewers grain, molasses, bagasse, sugar cane tops, meat and bone meal, fish meal and animal tallow which can be successfully used as ingredients to produce supplementary feeds for livestock. Membership into the Association is open to all farmers who consist of 10 livestock stock and above. Entrance charge for the Divisional Association to the National Association shall be $50.00, and the Subscription shall be $100 annually. The FCLC Board of directors met today to discuss ways to revive the Agriculture industry. Special emphasis was placed on farmer awareness and member services.